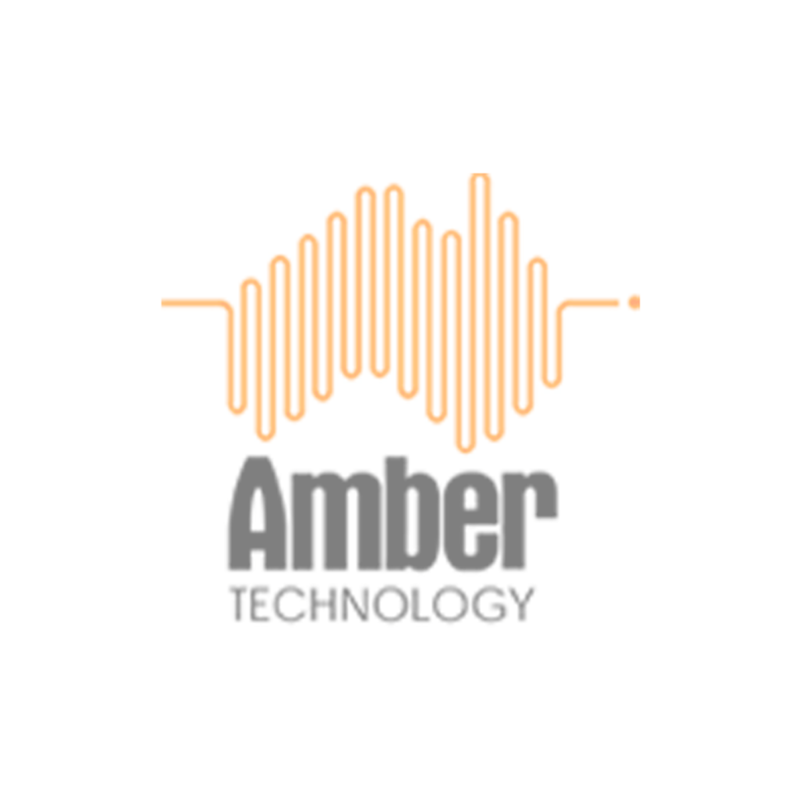 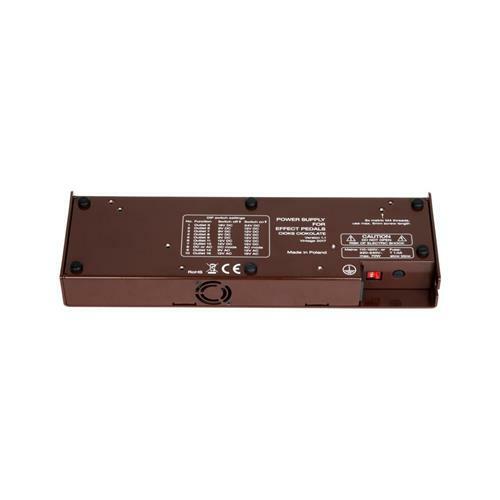 CIOKS was founded in year 1991 and the first product out was the Baby power supply. It was released for sale in August 1992. 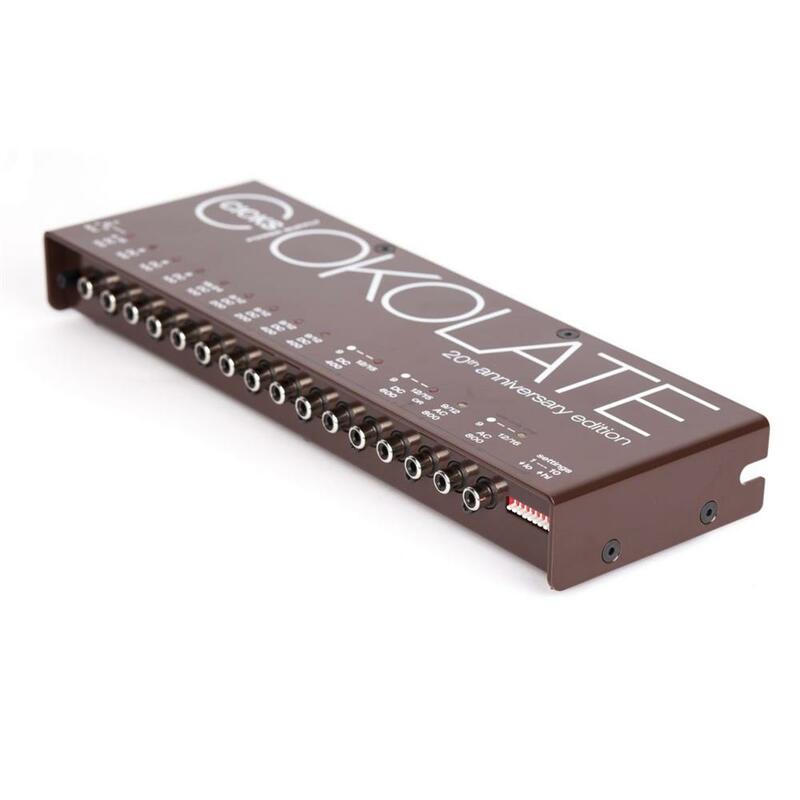 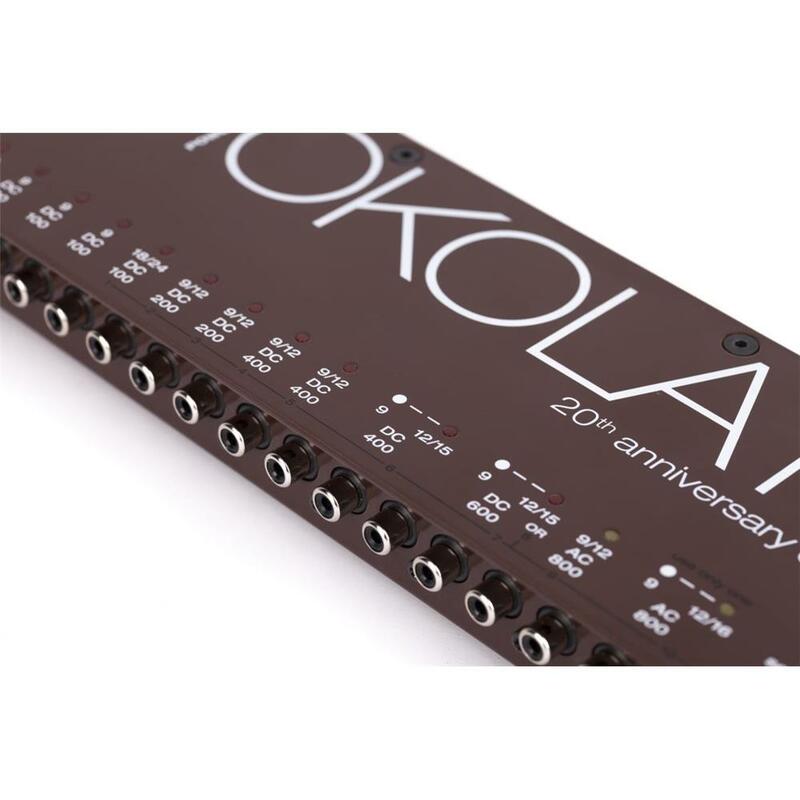 To mark their 20th anniversary they’ve made one of most powerful and versatile power supplies for effect pedals on the market – CIOKS CIOKOLATE. With some additions and a slightly different design they’ve put the DC10 and AC10 power supplies in one box. 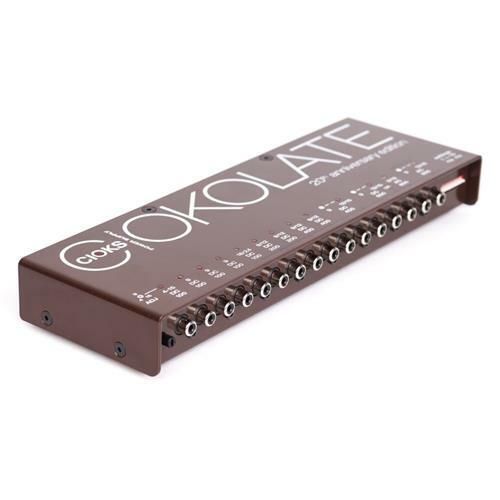 Loads of power, almost endless compositions of different voltages and a great selection of included Flex cables make this power supply a really strong tool for powering big pedal boards with many different pedals. 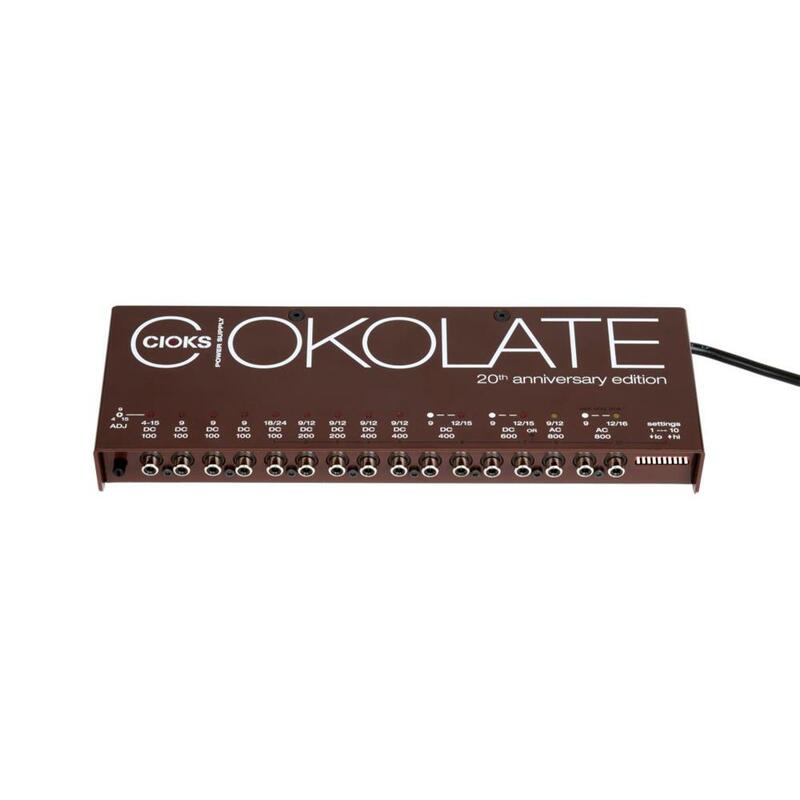 CIOKS CIOKOLATE power supply will power several high current digital pedals, high voltage 18, 24 or even 40V pedals, one or two AC pedals, one or two Radial Tonebone pedals or simulating a dying battery it will power your old favourite fuzz or overdrive. On top of all that it will of course also power all your standard 9V pedals from its many isolated outlets.